Hoodies only available in solid colors. 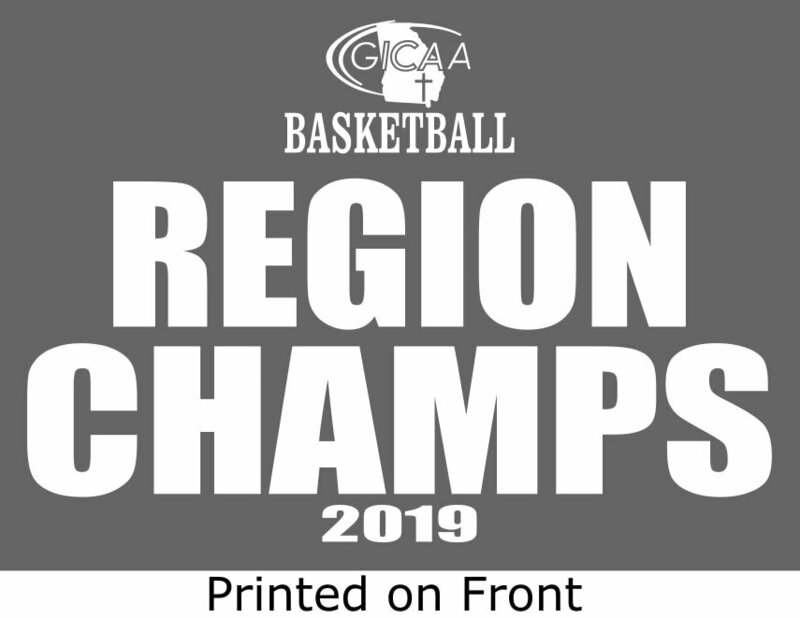 These shirts can be shipped to you for $15 S&H or you can pick up from the GICAA office in Fayetteville, Ga for no fee. For Name & Number on Back Add $10 per Shirt. **YOU WILL BE SENT A CONFIRMATION EMAIL WITH AN INVOICE AFTER YOU PLACE YOUR ORDER. CONTACT US IF YOU DO NOT RECEIVE IT WITHIN 24 HOURS.